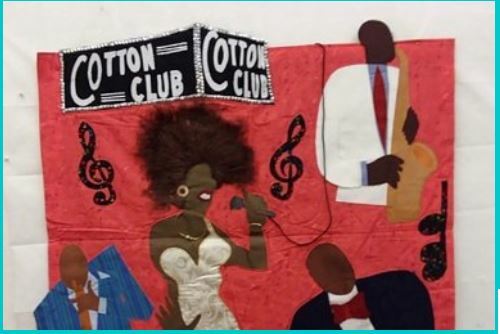 Jacqueline Johnson, BEI Fellow, is one of the members of Quilters of Color NYC. Kindred Quilts, A Celebration of Stories in Cloth will run from Feburary 7 through April 5, 2019 at the Williamsburgh Library. Quilters of Color Network of New York was founded in 1987 and is located in the heart of New York City. The Guild is a diverse group of women and men dedicated to the creative process of sewing historical and contemporary American quilts that are inspired by various ethnicities. Our long term mission is to illustrate social images and events via the art of quilting.